Child support is the most controversial topic that parents fight over after divorce. Tennessee has “Child Support Guidelines” that courts should utilize to determine how much child support the parent without custody needs to pay weekly. You can find out the amount of child support you must get with the help of Child Support Guidelines Worksheet. To fill in this worksheet, however, you will need info from the other parent’s financial statement. Since the Child Support Guidelines Worksheet has a built-in calculator you could use it to estimate how much child support the court may order. In some extraordinary circumstances, it could be a different amount. Usually, the minimal amount of child support paid by another parent and determined by the judge is $80.00/ month. On the other hand, if a non-custodial parent has insufficient means, s/he can be discharged by the court from paying child support at all. But it doesn’t mean that one can simply quit the job not to pay. In case when another parent is unemployed, the court could order him/her to do job searches and to report his task search initiatives to the court. Child Support: What If The Parent Has Other Children? If the parent of your child has other children, you might get less amount of child support. Under the Child Support Guidelines, the court has to take into consideration the amount of child support the parent pays under an additional child support order before making a decision the amount of support for your child. 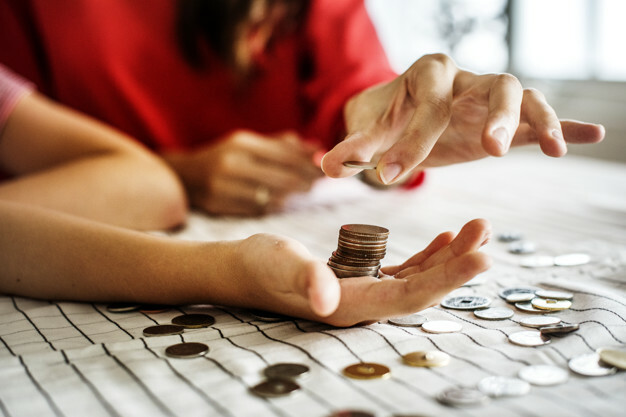 To find out just how this will influence your child support, you should understand how much the parent pays in support for the other children. Subtract that amount from the parent’s income before taxes. Use that number for the parent’s earnings when you use the Child Support Guidelines Worksheet to find out how much support s/he has to spend for your child. For example, the other parent earns $200/week before taxes, and pays $50/week in support for another child. Deduct $50 from $200, and you get $150. This will be the amount to fill in the line for the parent’s weekly income when you use the Child Support Guidelines Worksheet to figure out how much support s/he must pay for your child. Can I change my child support order to get more? one of your children was not living with you but has actually now moved back. Check the Child Support Guidelines Worksheet. Fill out the new information. Divide the answer you get on the Worksheet or online calculator by the amount of child support you get now. If the answer is 1.2 or more, you might be able to obtain a new order. You will certainly have to submit a Complaint for Modification to request for a new child support order. Another important step is to pass a complaint on the other parent with the help of a sheriff or constable and include summons (a document that informs the other parent that the court is going to hold a hearing. At the hearing, the court could make a new order.). If your income is low, submit an Affidavit of Indigency form to ask the state to pay the constable’s fee. 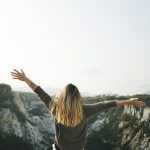 As you can see, modifying the child support is a quite complicated process which requires collecting a lot of relevant information and documents. To avoid any mess with the paperwork or confusion, it is highly recommended to get in touch with a Chattanooga family law attorney. Whether you need a child custody attorney, a divorce lawyer, are trying to prove paternity and collect child support, or are unsure exactly what all might be involved with the impending dissolution of your marriage, your Chattanooga family law attorney at McKoon, Williams, Atchley & Stanley, PLLC will protect your rights, help you pursue what is just, and ensure that your best interests are always at the fore of all proceedings. Who Takes Responsibility For Construction Defects? The one thing all contractors, vendors and developers are afraid of is being sued for construction defects on a project that has been completed recently. Though, it doesn’t mean you are definitely liable for what happened. A lot of claims of building and construction defects involve accusations of negligence, strict liability or breach of warranty or contract. If you are facing any of these allegations, first you need to understand what is behind it and whether you are really guilty of any of the defects. Negligence claims emerge from incidents where service providers, like (sub)contractors and developers are charged of not exercising the sufficient level of treatment, skill as well as expertise as is necessary in this industry. Even if you were not the one to carry out the construction, bear in mind that contractors and also developers have ultimate responsibility for any claims of negligence by subcontractors. Implied service warranties of habitability enforce strict liability for general contractors. With rigorous liability claims, plaintiffs typically aren’t burdoned with the evidence that developers or contractors were irresponsible in building the project. Complainants must proof defendants had actually taken part in mass-producing buildings or structures. They must likewise reveal issues exist and that damages resulted from these flaws, which were developed or triggered by defendants. 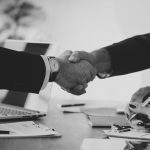 Such contract as purchase agreements address any kind of warranties connected to problems of residential or commercial properties and also breaches of express warranties. 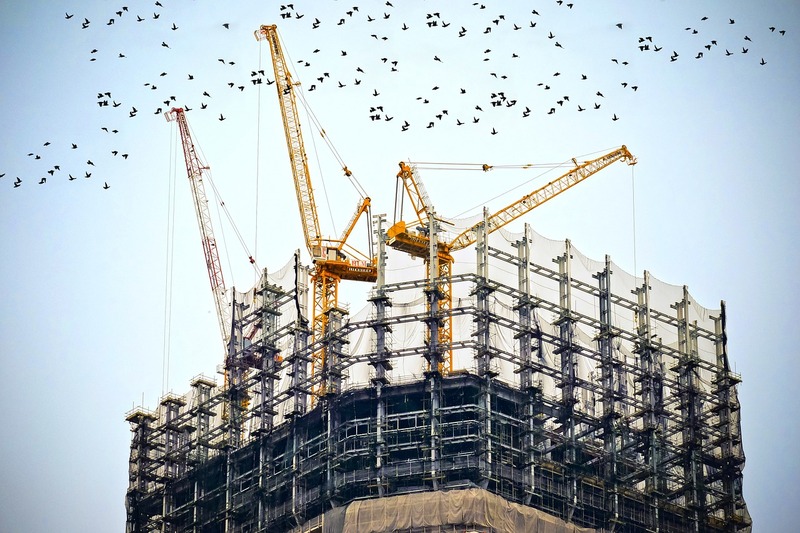 Court precedents hold sellers as well as contractors liable for implied warranties, that is, buildings being properly designed and developed in a practical workmanlike manner. 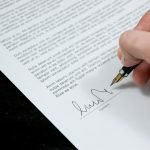 Homeowner might sue against contractors or developers for privity of the contract and breaching responsibilities defined in sale papers, purchase agreements and also escrow instructions. Under doctrines of substantial performance, contractors might be required to pay the specified amount of money with deductions for reduced market values due to builders’ noncompliance with specifications or plans. If you are encountering any of the above allegations, you need to learn about the legal choices available to protect yourself. 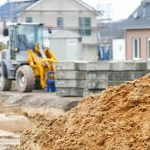 Whether you are a general contractor, subcontractor, vendor, supplier, owner or developer, a construction law attorney from our firm will assist you in effectively and efficiently resolving your disputes. McKoon, Williams, Atchley & Stanley, PLLC can negotiate a contract, communicate your claims to the owner, assist you with being paid, remove or file mechanic’s liens and stop notices, engage in informal dispute resolution, and, if necessary, protect your interests by filing or defending against a lawsuit. Contact us to find a solution to your construction legal problem. Setting up a living trust should be your initial step on the way to managing your estate wisely, both during your life and after you pass away. Still, your work isn’t quite done here. Numerous life occasions can turn your plans for estate upside down. It’s especially true after your life is over and your living trust won’t amend itself to reflect those modifications. So below are some reasons you may wish to revise your living trust, and how you can do it. In some cases, you could intend to include new individuals to your living trust: children, grandchildren, nieces, nephews, etc. And also in various other situations, you may be forced to eliminate people who have deceased from your plan. Births, adoptions, as well as deaths could all impact your estate strategy, so make sure you take into account relevant life changes by modifying your living trust as necessary. Modifications in your family dynamic could additionally influence your estate plan. Divorce, children turning 18, or even individual relationships with guardians as well as trustees can create a need to review your living trust. If you’ve made a considerable acquisition of new assets (like real estate, business interests, or investments) or if you’ve got rid of existing ones with sale or gift, make sure your living trust reflects those adjustments. Maybe you sold the summer house and acquired a yacht; or your were offered a stake in the family business; or finally found the perfect forest cabin to spend time with your kids outdoors — any of these would certainly require an update to a living trust fund. In addition, any type of significant increases or decreases in the evaluation of your estate must be thought about. Always take into consideration changing your living trust fund prior to taking distributions from an IRA, 401( k), or another qualified plan. 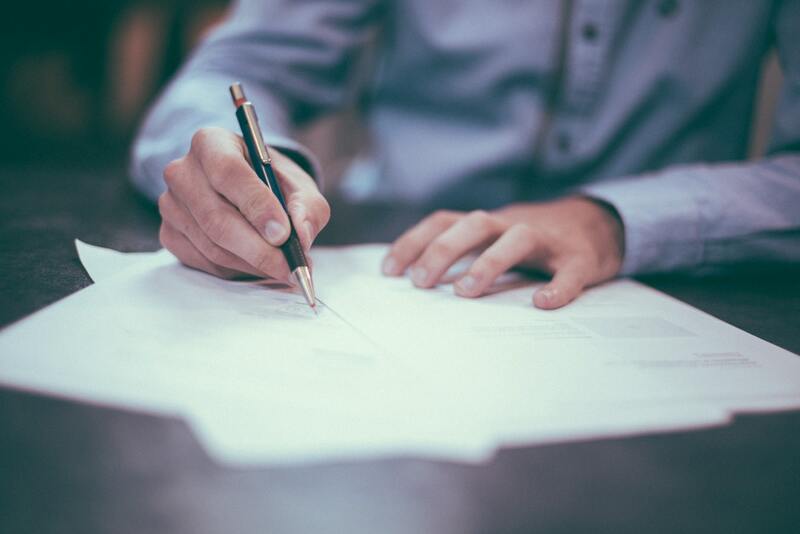 Finally, it’s your obligation to keep an eye and see whether your state has enacted new regulations that might affect your estate planning documents. Additionally, state wills and also probate laws can differ, so if you move to a different state, do not think that the living trust created in your previous state adapts the requirements of your new state. The most effective means to recognize if and when you have to change a living depend on is to talk to a Tennessee knowledgeable attorney. McKoon, Williams, Atchley & Stanley, PLLC is a firm that specializes in estate planning, probate, tax controversies, and business transactions. We provide comprehensive estate planning, tax planning, business succession planning, charitable planning and wealth transfer services to you and your families. 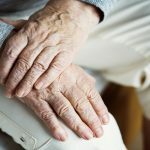 Medicaid is an essential benefit for numerous people around the United States, specifically when an individual is in critical need for medical expenses to cover residence health care, assisted living services, nursing home stays or other expenditures. However, going by the belief that this protection will certainly be there is a little naive. As with any type of federal government program, you should intend and take the best steps to guarantee you’ve got the coverage you need. What actions are important to take? Who is eligible for Medicaid, as well as exactly how can you get full benefits you are entitled to? These are thorny questions, especially for single and widowed people. 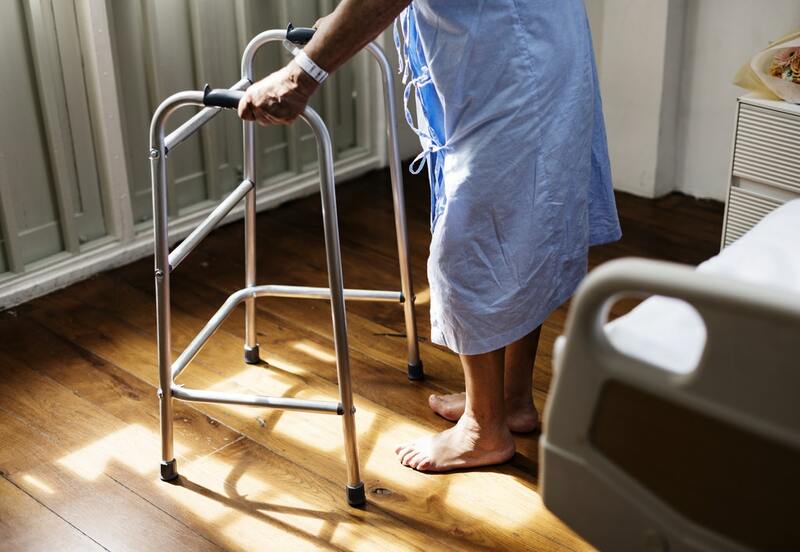 Here’s a total overview of Medicare/Medicaid planning from Chattanooga elder law attorneys at McKoon, Williams, Atchley & Stanley, PLLC, for individuals in such situations, so you could be certain you have the healthcare protection you require. To start with, we would like you to pay attention that application process can be time-consuming and complicated. Therefore, you have to start planning ahead if you want to protect your assets while still having the ability to get your coverage. Unfortunately, there’s a high risk of being rejected when you apply for Medicaid, especially if you’re not familiar with how everything works. One must seek the professional help of a highly qualified Southern Chattanooga attorney to avoid such situations. The very first thing to recognize prior to you look for Medicaid is what exemptions are. Single individuals can keep $2,000 in assets in their own name, which includes the cash value of life insurance policies, investment accounts, financial savings bonds, timeshare ownerships, individual retirement funds, and business interests if any. On top of that, the single applicant could maintain a single vehicle in their name. Lastly, if you have a legitimate intent to return home one day, your home becomes exempt. Your home exemption is tricky, since lots of Medicaid recipients want to return home. The federal government, nonetheless, will look at the actual possibility of such scenario before exempting your home. Very often if the house is not protected in any other way (for example, in a trust), it is marketed to cover medical costs. This could seem like a long period of time, however a solid course of action for Medicaid is a good five years. This is how far back the strategy will look in terms of your assets. This is crucial not just to be able to pass something to your loved or close ones, but to make sure that you have means to pay for those things that Medicaid does not cover, including long-term treatment and also various other significant medical costs. As we have already mentioned, the first step you should take when preparing for Medicaid is to consult with a Chattanooga elder law attorney. With our huge professional experience, attorneys at At McKoon, Williams, Atchley & Stulce, PLLC know many ways to protect your assets. For example, it is possible to protect your assets with an asset protection trust. This is because legally your assets belong to the trust, though you are still able to access them. Other alternatives to protect assets include personal annuities, promissory notes, caregiver agreements with your relatives, and so much more. Each of these has its own requirements as well as actions to set up. If you are looking to start your Medicaid preparation and also you require more info in the Chattanooga area, contact McKoon, Williams, Atchley & Stulce, PLLC for help today.